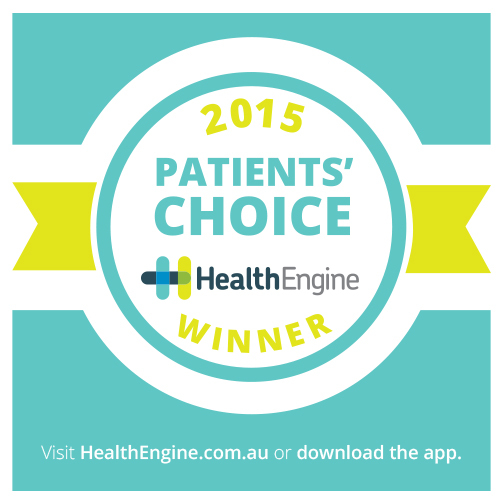 Congratulations on ranking in the top 100 General Practices in Australia! We encourage you to showcase your achievement by displaying the certificate and window sticker that was posted to you to your staff and patients. In addition, why not share your win on social media and place the 2015 award badge on your website?